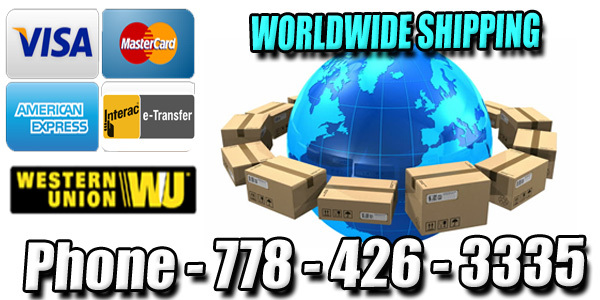 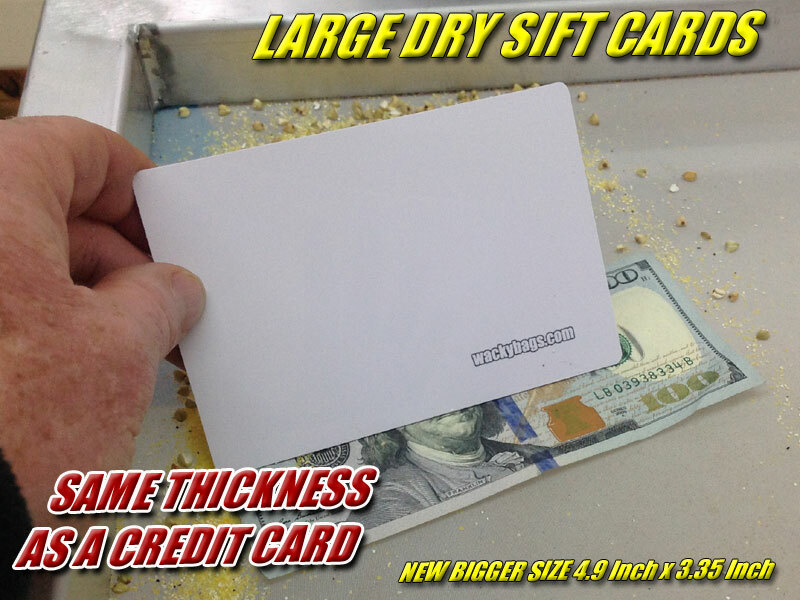 Dry Sift Collection Card Discounts Apply ! 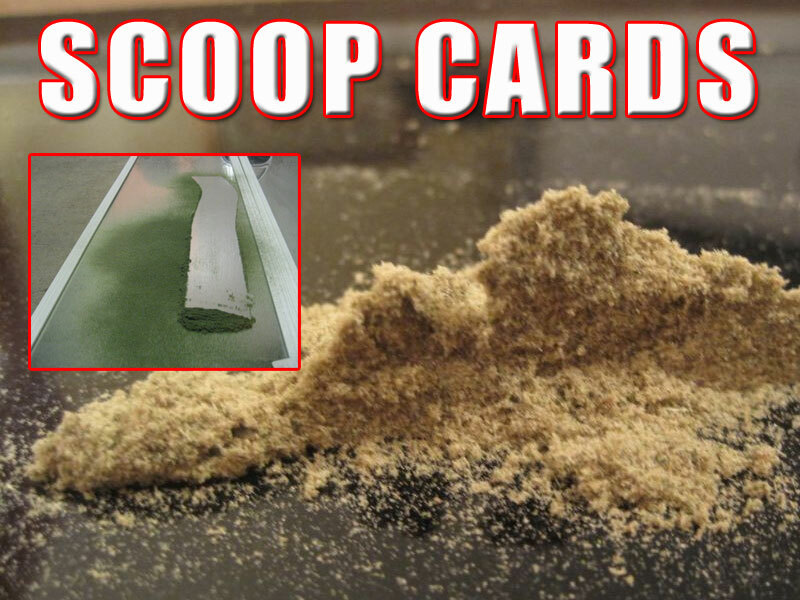 Purify Contaminates from your Dry Sift Resin by Carding your extraction with a Dry Sift card on your Refining Screen. 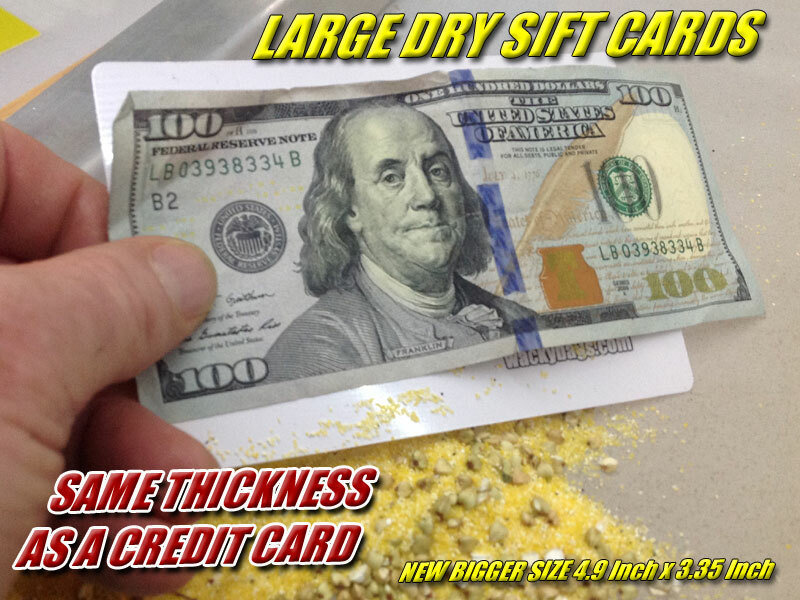 Gently push Dirt, Dust, Cystolith hairs and Capitulate Stocks threw the screen by moving the Keif around on the screen with a Dry Sift Card until only the Full Melt is left on the Refining Screen. 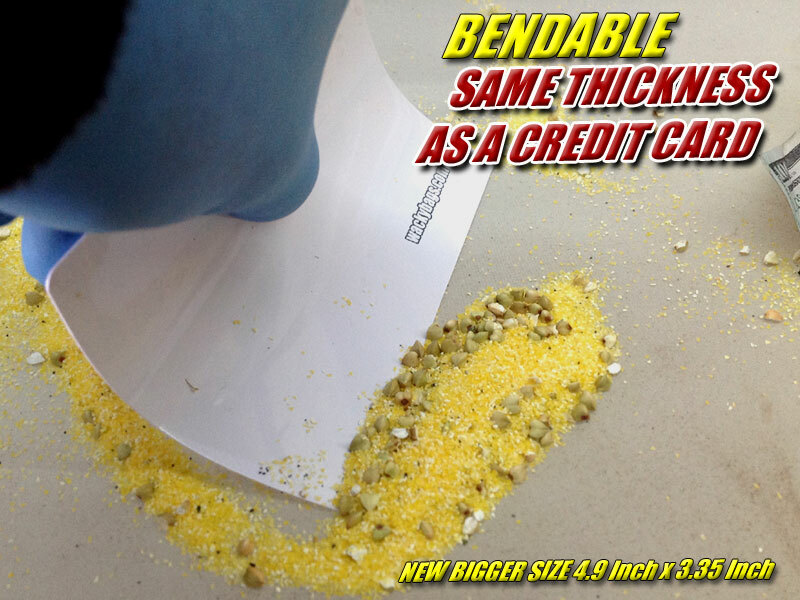 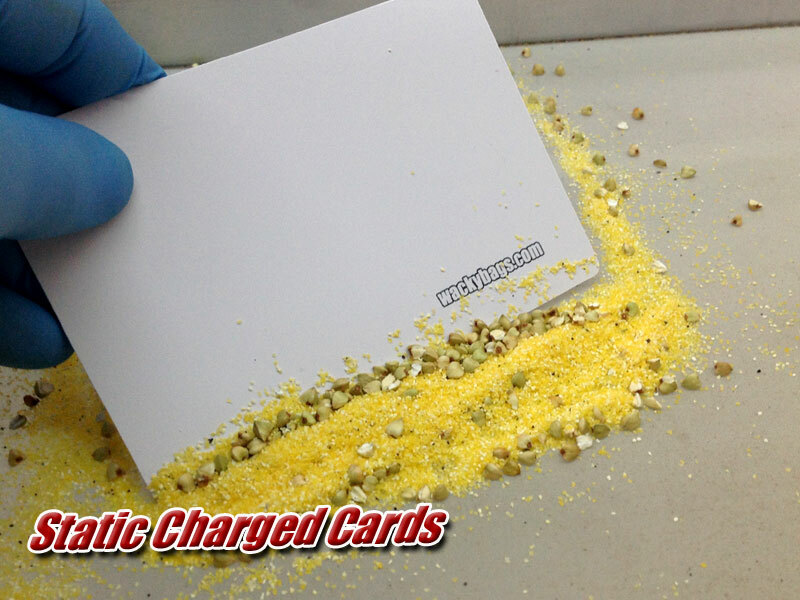 Designed specifically for Dry Sifting, the Dry Sift card holds a slight static charge.